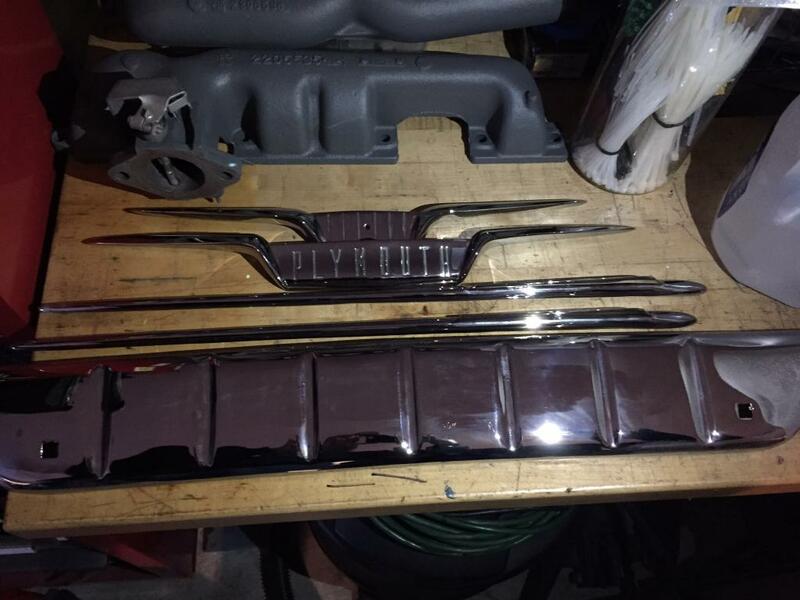 Just got some parts back from Lakeside Chroming. I'm very happy with the initial quality the parts. She's gonna look purdy with some new bling! Looks sweet John! Looks like they did a nice Job! i love shiny things. Very nice. I really love my modern muscle cars, but the old cars had something the new ones are missing……..CHROME!!!!!! Very nice. Looks like they did a nice job for you.